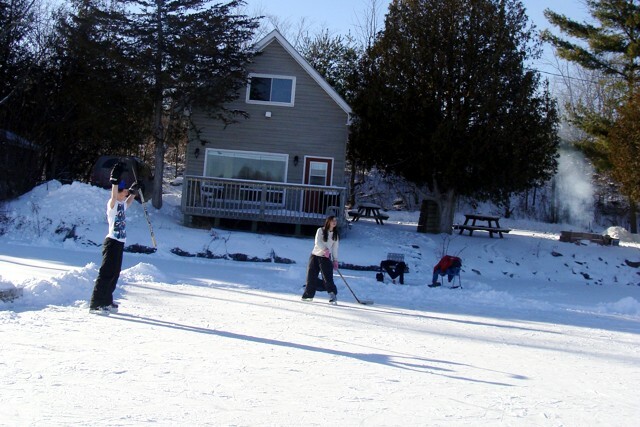 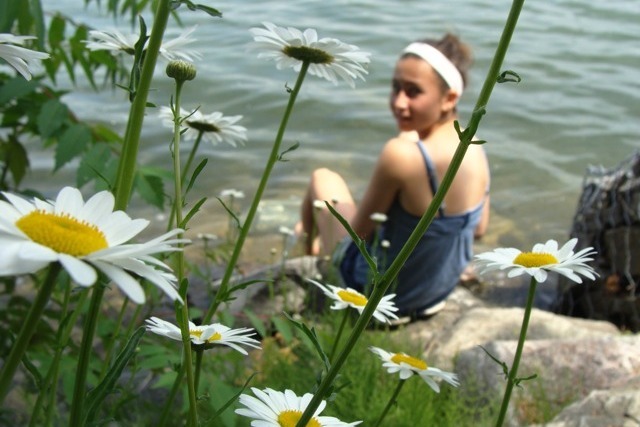 Welcome to our four (4) season waterfront cottage rental located in Erinsville, Ontario. 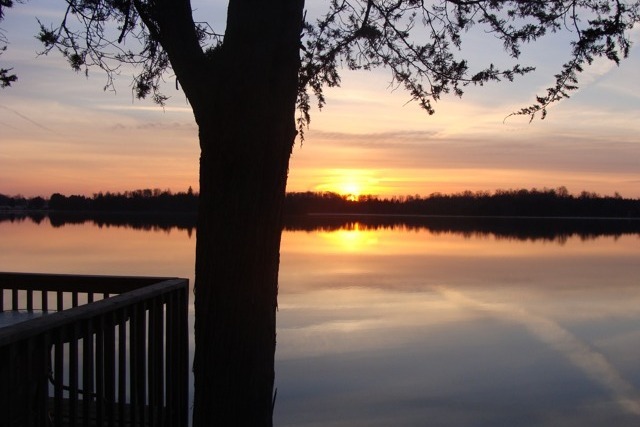 This cottage rental is 20 minutes north of Napanee, 40 mins NW of Kingston, Ontario, 45 min NE of Belleville, Ontario and only ~ two (2) hours from Ottawa, Ontario and Toronto Ontario; in the Land O'Lakes region. 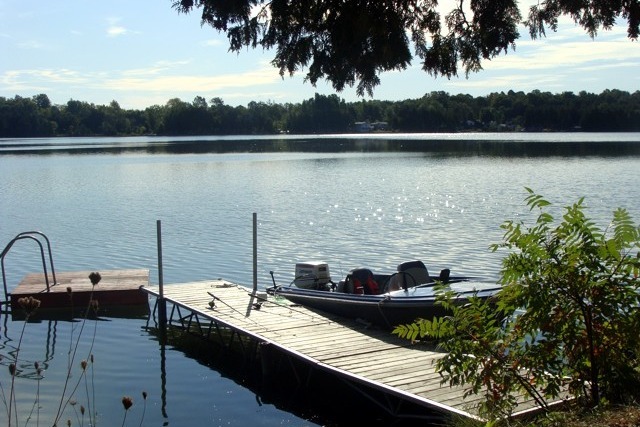 Step out of our cottage rental and you're at water's edge where you can enjoy swimming, fishing and boating on the pristine Inglesby / White Lake. 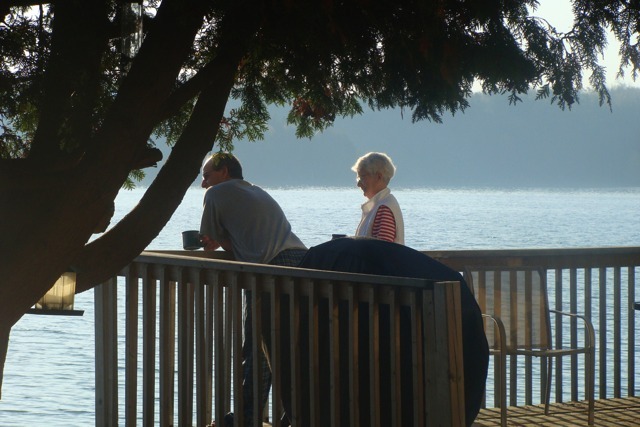 Relax on the deck, on the dock, on the water, by the firepit, under the shade of the cedars or in the bright, open concept three (3) bedroom cottage. 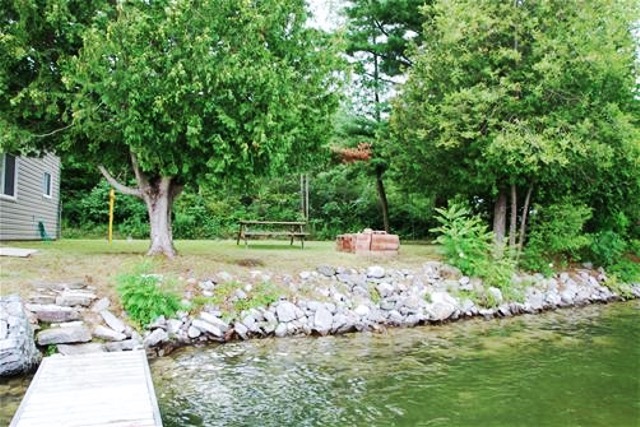 A great spot with 130 feet of shoreline. 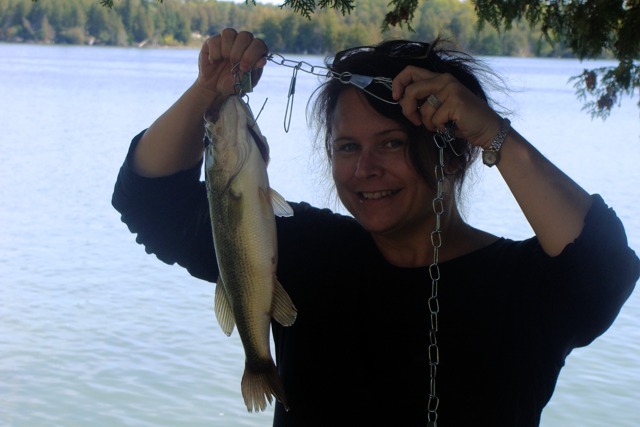 The waterfront cottage is only a couple of minutes off of highway 41, close to Tamworth Ontario where there are restaurants, video rentals, hardware store, corner stores, an arena, bank, grocery store, beer store and liquor store. 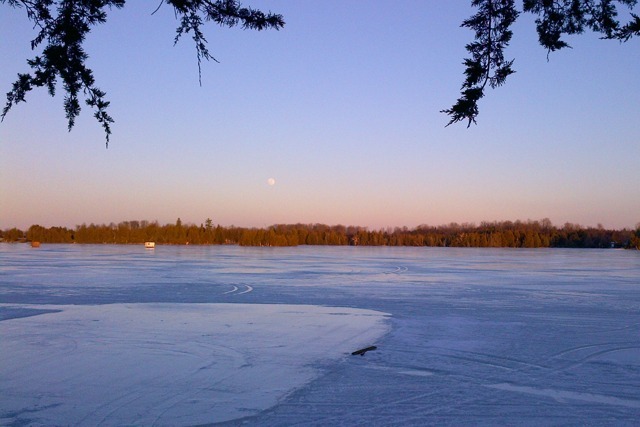 The cottage rental is close to amenities but you feel like you're 'away from it all' on your l'il piece of paradise. 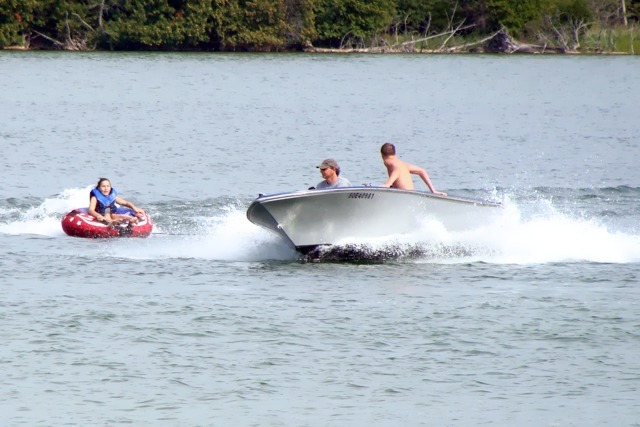 Just 2 km down the road and you're at the public park, beach and boating area on beautiful Beaver Lake. 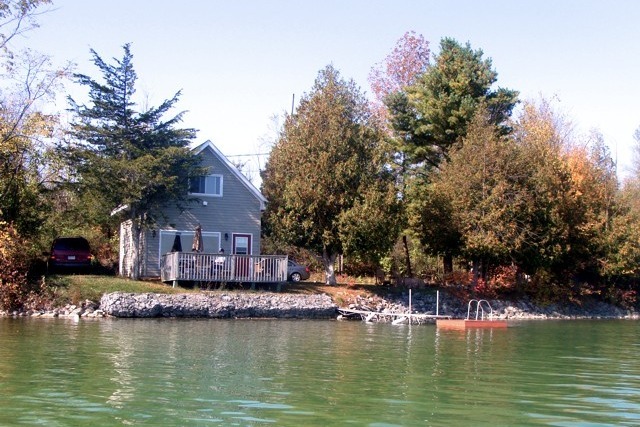 This pet free cottage rental is an open concept with a bright full kitchen / living room area that has a beautiful lakefront view through the large front window. 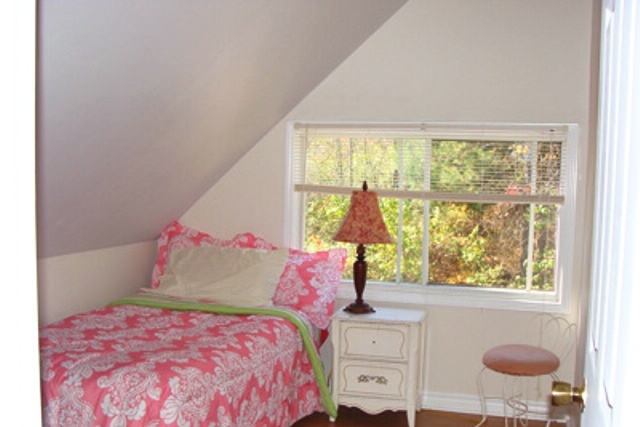 Enjoy all the comforts of home with a big and bright 4 piece bathroom. 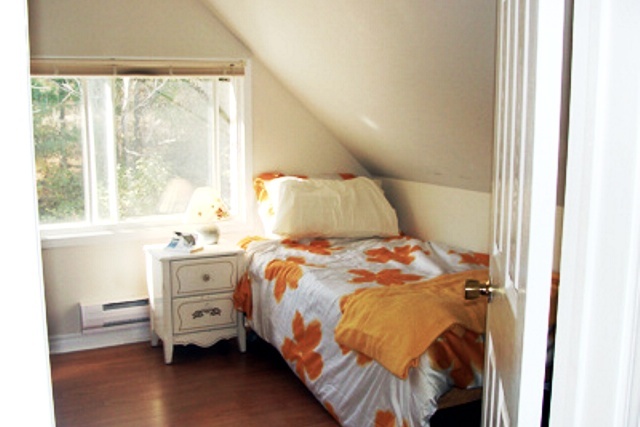 Upstairs has two (2) separate bedrooms and one (1) large open bedroom area with a queen size bed and a double futon pull out couch. 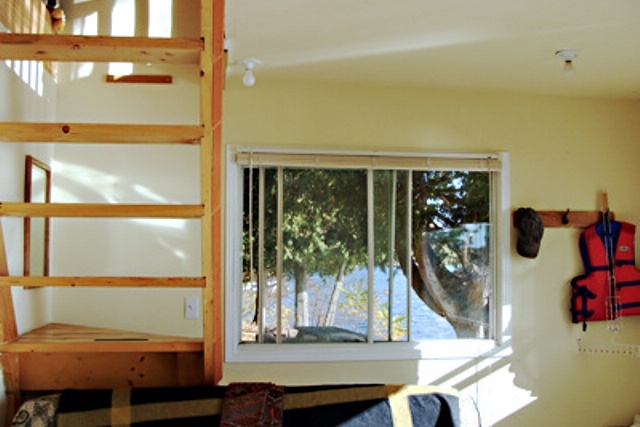 You can fit up to eight (8) people upstairs easily ; the loft bedroom overlooks the lake! 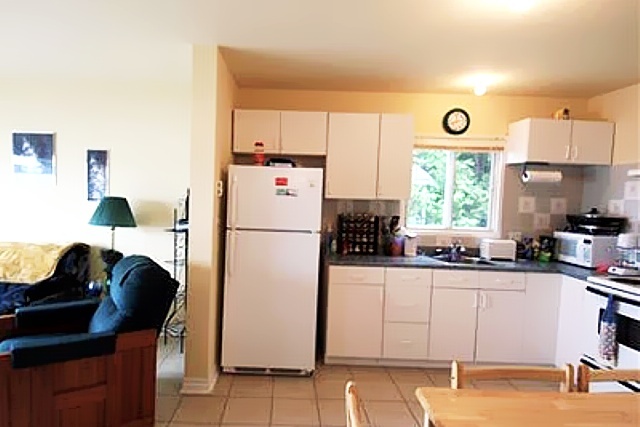 The couch in the living room is a pull out and sleeps at least two (2) more people! 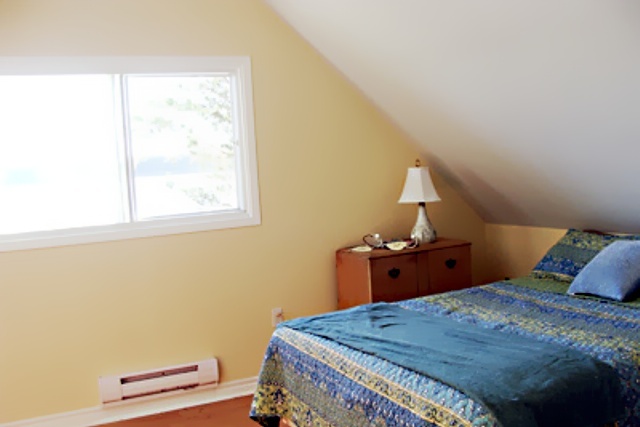 Watching the sunrise through the loft window, is the perfect way to start your day whether it's summer, spring, fall or winter!